Intrinsically linked to the region’s first semi-automated and advanced deep-water port, our joint industrial and free zone value proposition proudly boasts the lowest utility costs to investors setting up business in the UAE. Whether you lease land, move into our warehouse or office solutions, we provide attractive offerings to help investors reduce initial operating costs and get better returns on investments in the long run. Flexibility and simplicity lie at the core of our services. A dedicated investor support programme will provide you with unlimited capabilities to take your business to the next level. Whether it is a joint venture with a local partner in Abu Dhabi or a single entity running two companies under separate licenses (free zone and industrial zone) come talk to us about the option that best suits you. Our dedicated team of urban planners, architects and professionals with industrial and logistics development background will collaborate with you to decide the ideal location, setup and strategy for your new business. We will walk every step of the way with you and listen to your real needs. The support will continue even after you commence operations. Our short- and long-term land leasing options will help you tailor your business growth. The serviced plots are flexibly designed – you can merge or sub-divide them based on current market factors. Meanwhile, our long-term lease contracts are underpinned by mutually attractive terms. 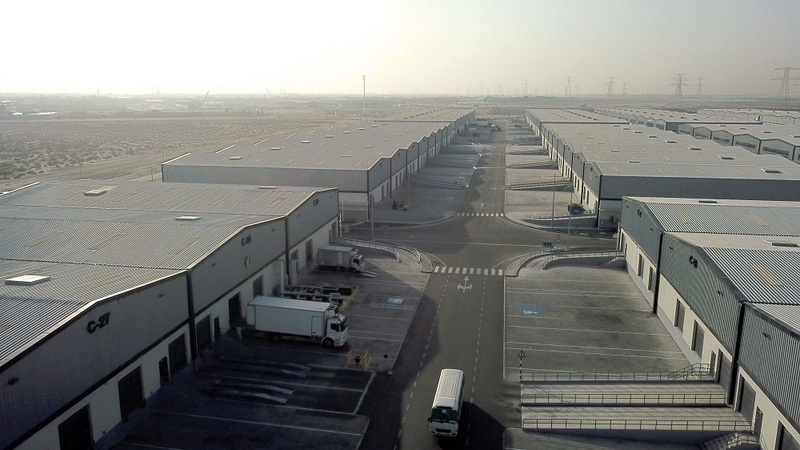 Industrial (non-free zone) warehouses: As one of the leading warehousing centres in the region, KIZAD Logistics Park (KLP) comprises pre-built and well-designed modular units within Khalifa Port Free Trade Zone (FTZ) and wider KIZAD. Together, KLP Phase 1 and KLP Phase 2 feature 105 units with net leasable area of 119,000 square metres. Free zone warehouses: The free zone phase of KLP offers approximately 17,000 square metres of warehousing. Pre-built Light Industrial Units (LIUs): The high-quality, flexible and self-operating warehouses cater to various light manufacturing businesses and workshops. Our free zone office solutions comprise state-of-the-art, ready-to-move-in executive offices, dedicated desks and flexible workstations. We provide a one-stop-shop approach through our dedicated team of experts who will streamline your registration and licensing processes and fast-track your UAE visa issuance. 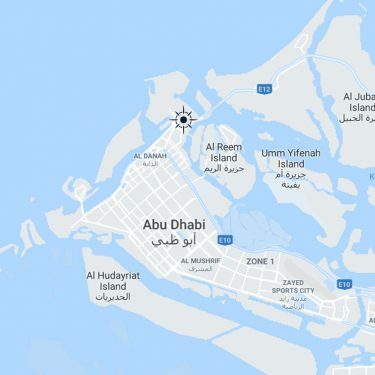 We also offer direct access to different government entities based within our premises such as Abu Dhabi Chamber of Commerce, Abu Dhabi Municipality, and Khalifa Port Customs. We make your business our business. Tap into your potential world markets by using our robust and integrated industrial and free zone integrated infrastructure. Come be part of our growth.